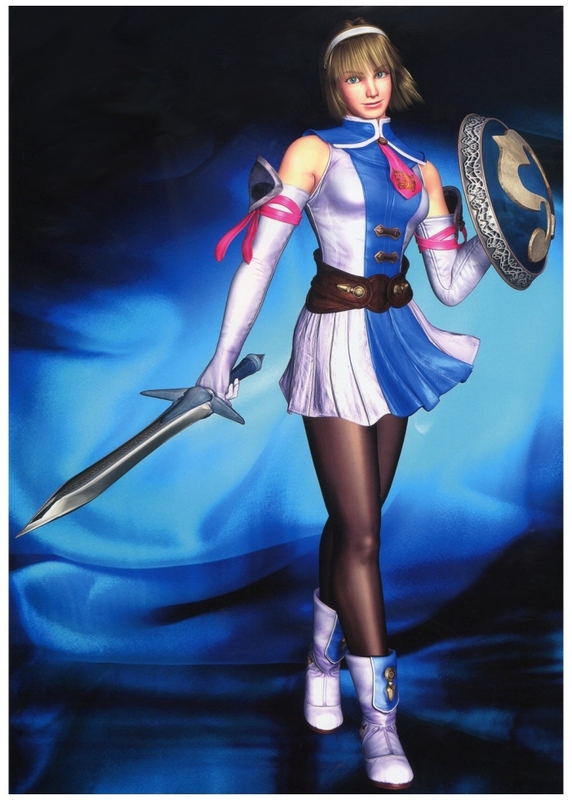 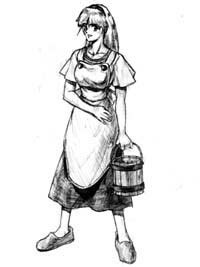 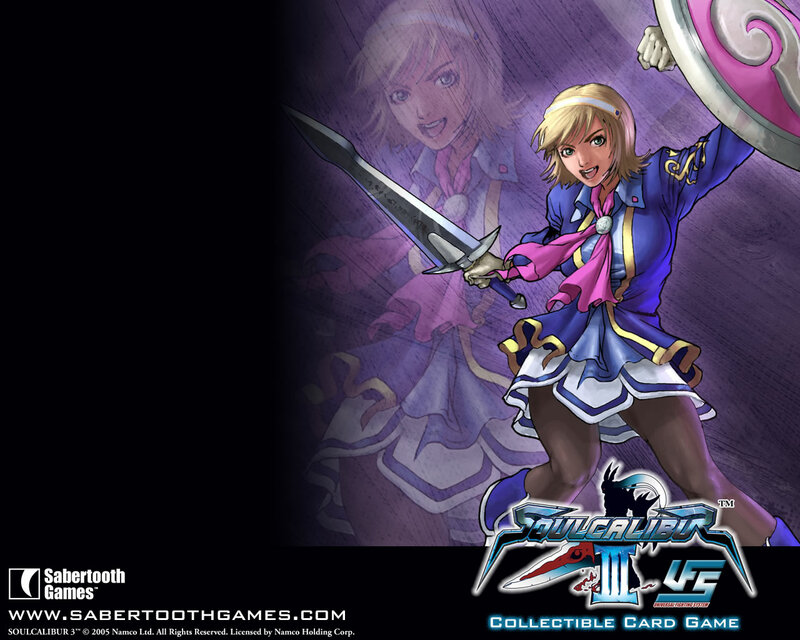 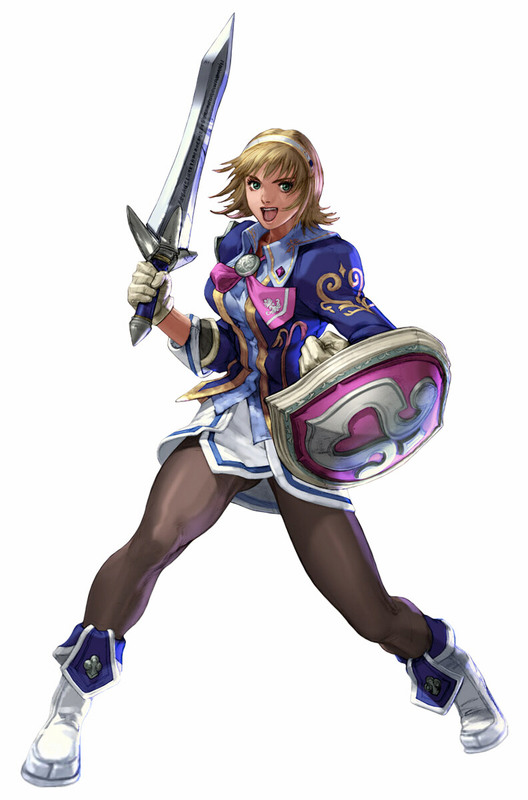 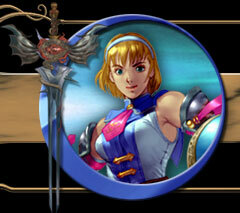 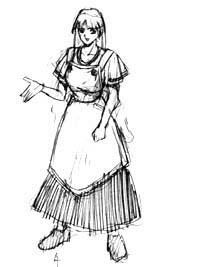 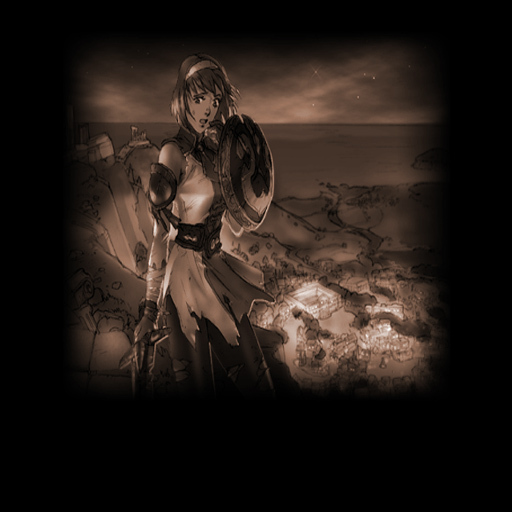 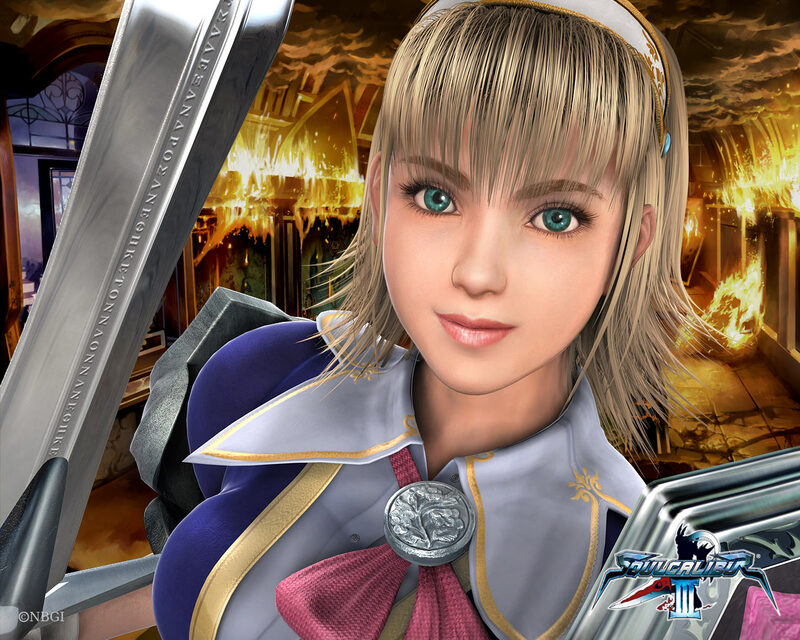 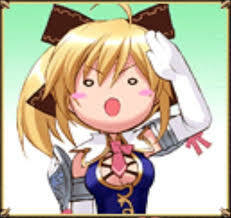 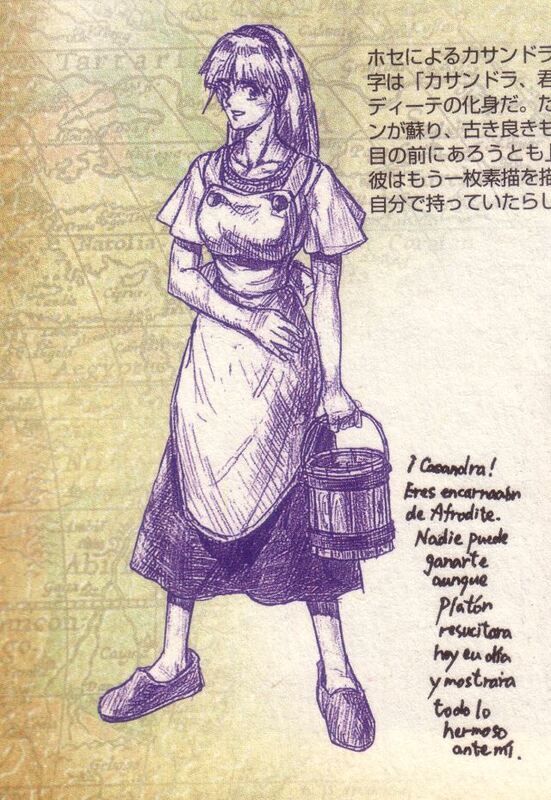 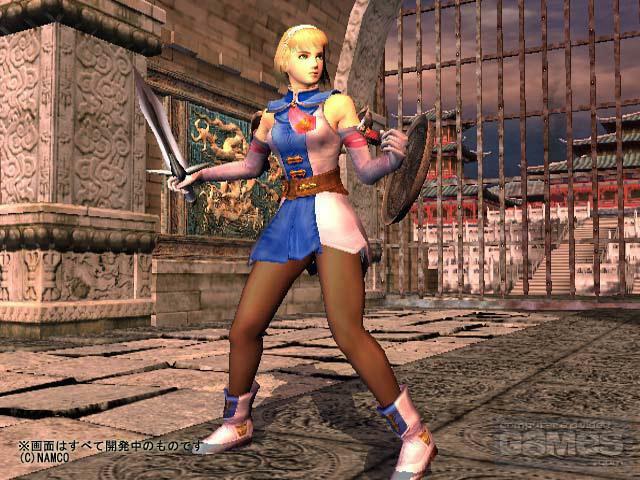 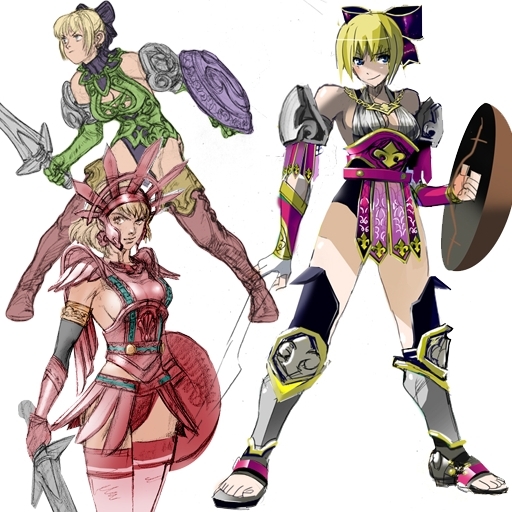 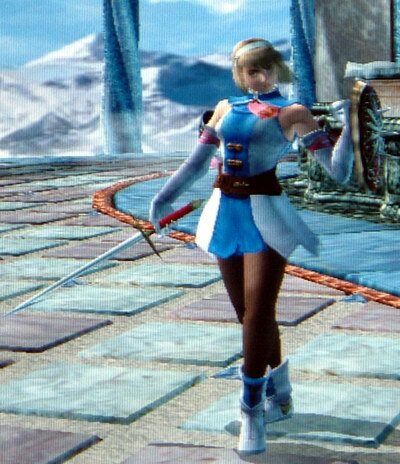 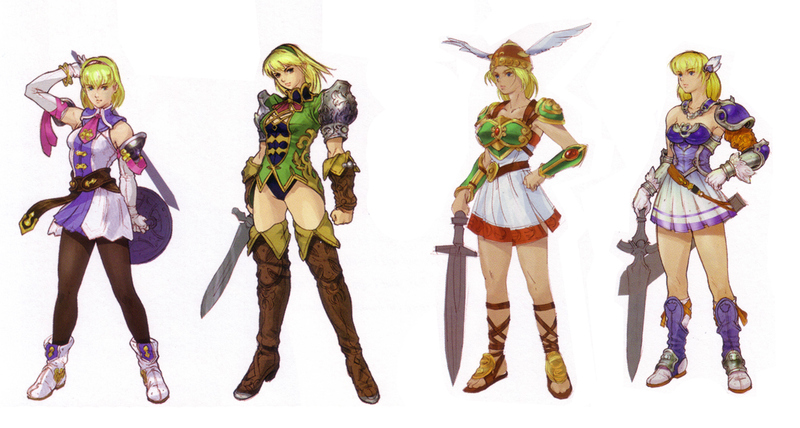 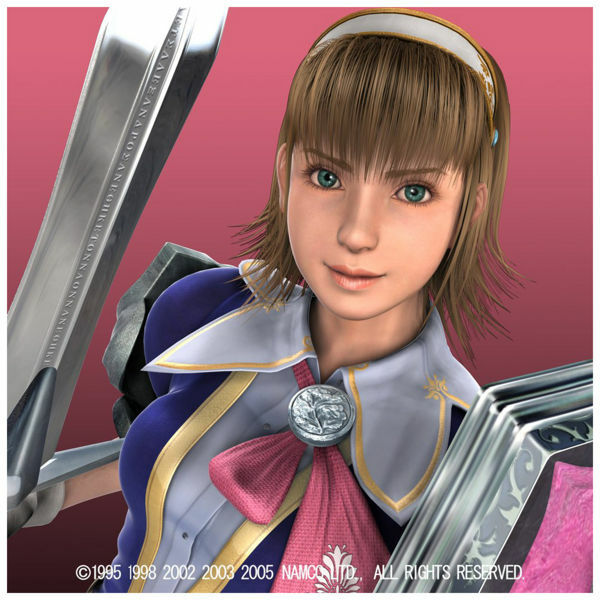 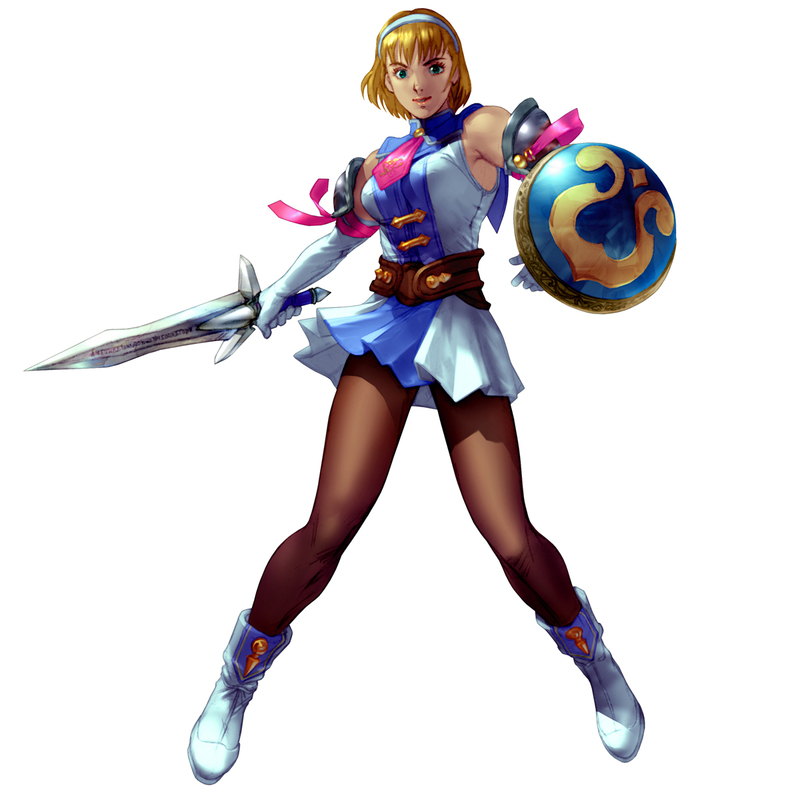 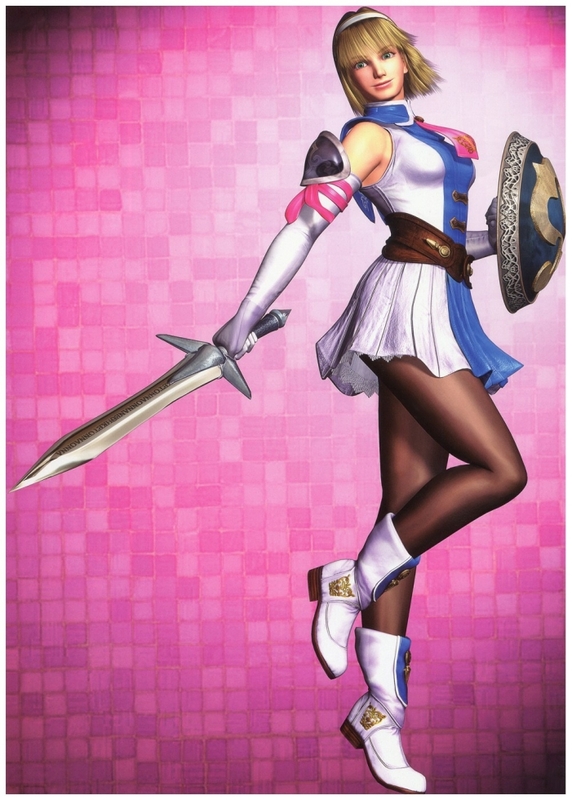 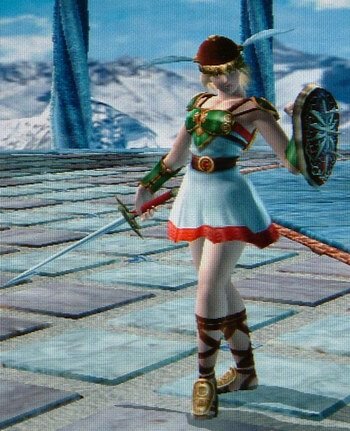 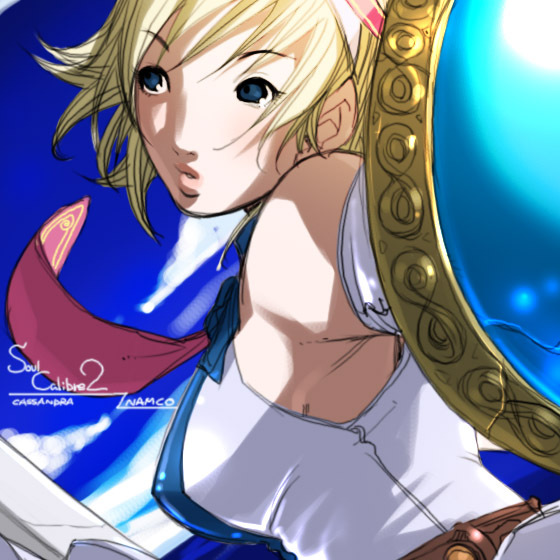 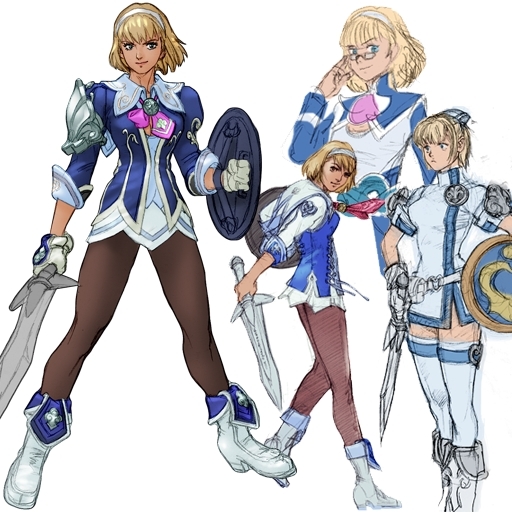 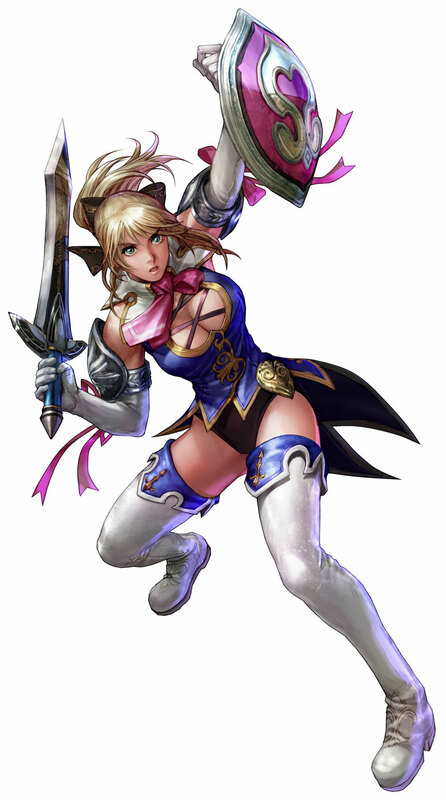 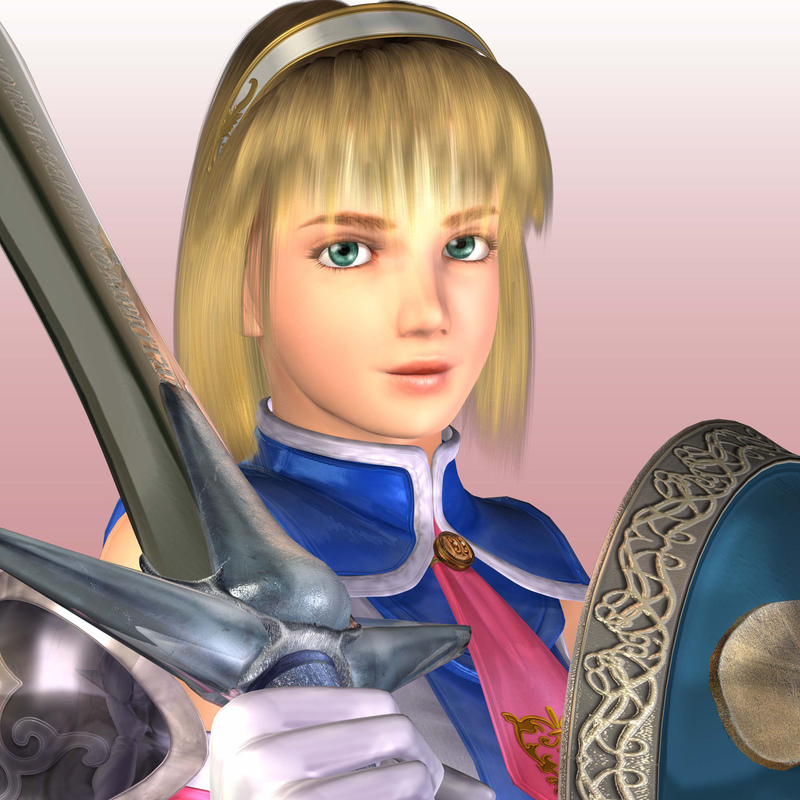 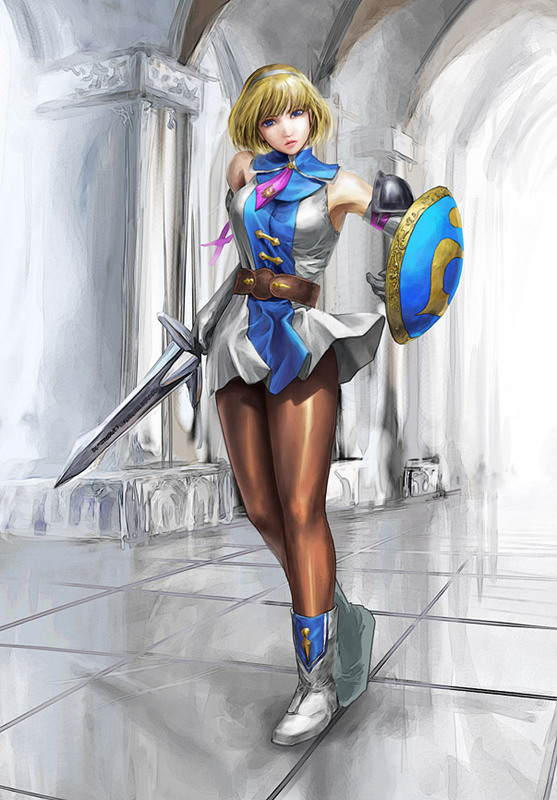 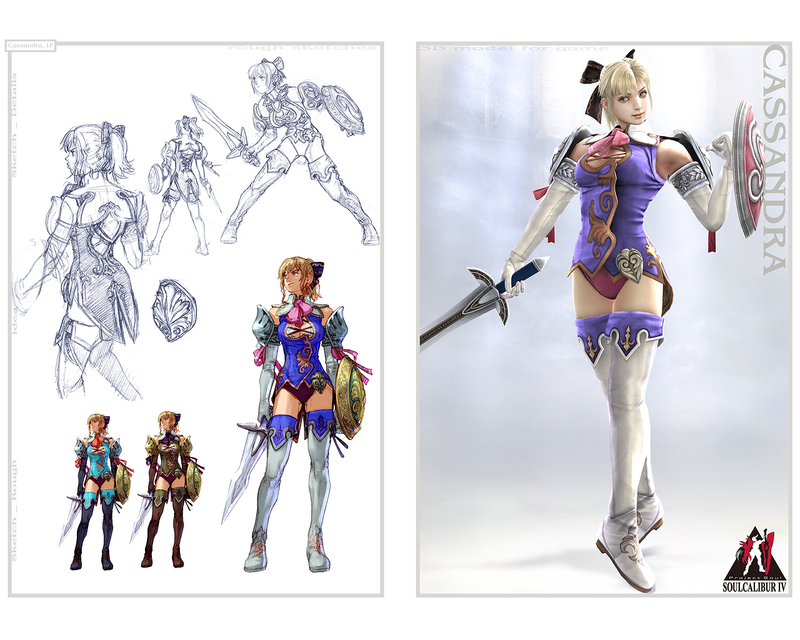 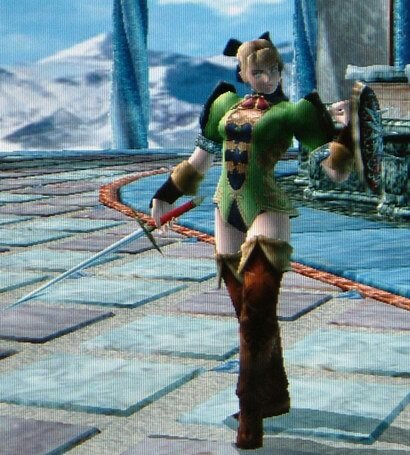 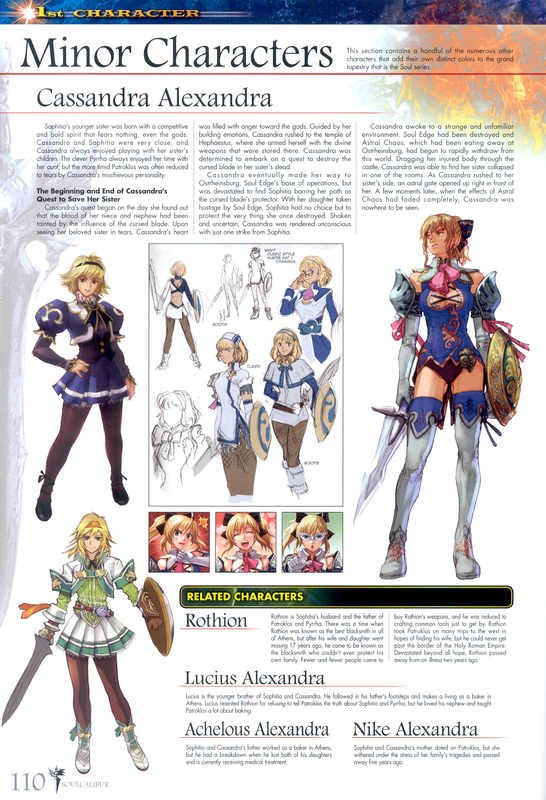 Cassandra came of as kinda bland to me in Soul Calibur 2. 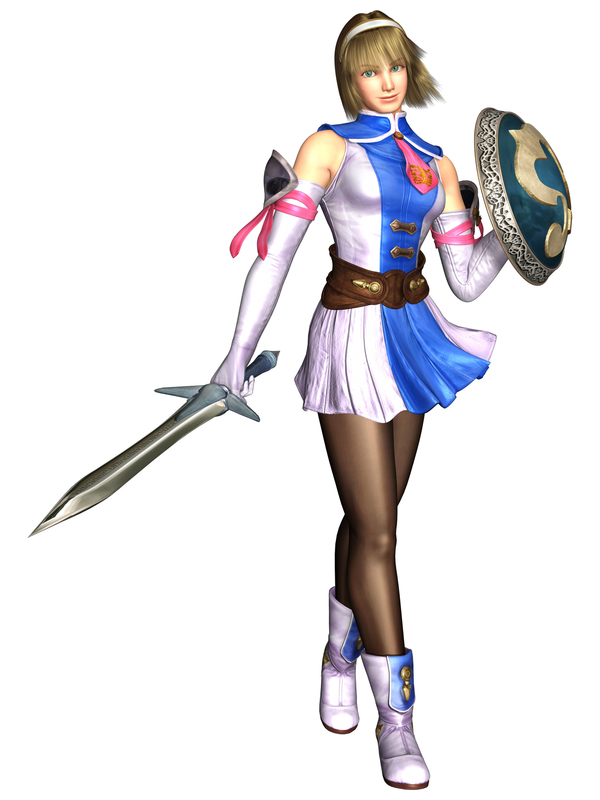 Her moveset was alright and she closely resembled Sophitia; so I didn't see much originality or excitement behind her design. 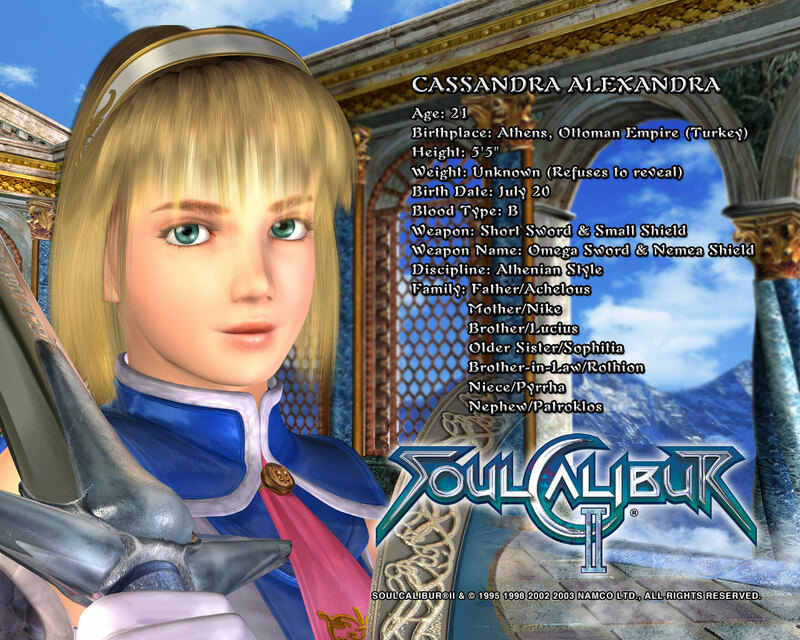 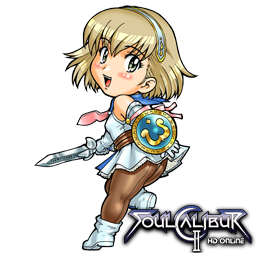 However, Cassandra became more and more fleshed out in Soul Calibur 3 and 4, and although I still don't use her, I can admit she turned out to be a fairly decent character in the series.